Building on the success of the first phase of the Georgetown-to-Lewes Trail, phase two promised further expansion of local and regional travel options for non-motorized users while also helping to stimulate the economy of both municipalities. 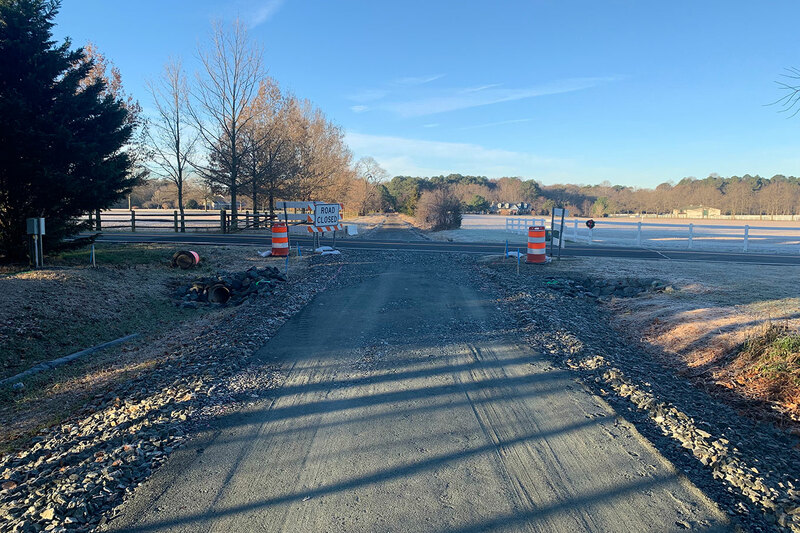 Under our DelDOT Transportation Alternative Program Agreement, Century provided planning and final design services to extend the trail from Savannah Road to Minos Conaway Road in Lewes, Delaware. 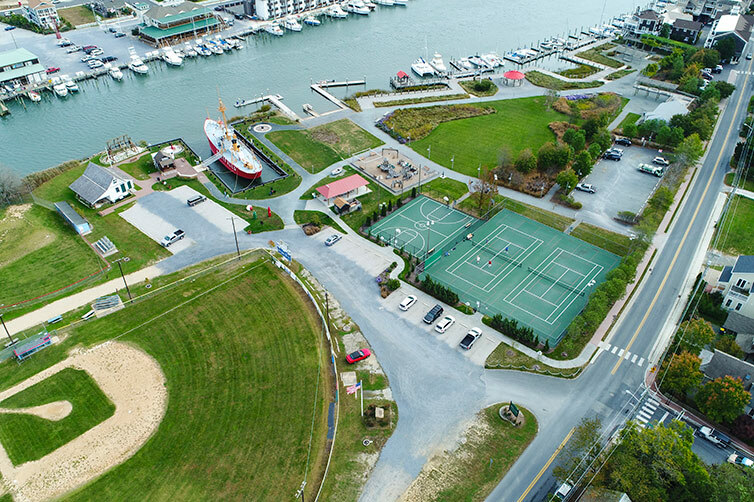 The 10-foot-wide hot mix trail provides an off-alignment route from Georgetown to Lewes, and gives pedestrians and bicyclists even more opportunities to travel safely and conveniently between local communities. In fact, it was the first bike-friendly grade-separated crossing of Route 1. 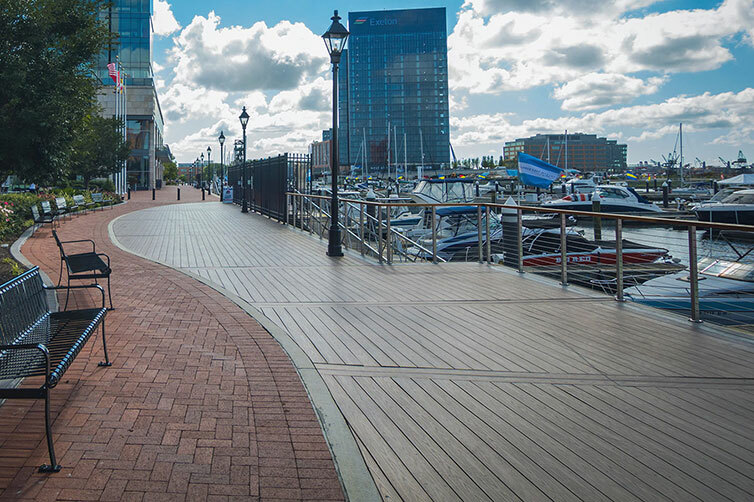 The low-stress trail is ADA-compliant, with redesigned intersections to accommodate pedestrian movements, Intelligent Traffic Management Systems, and even improved stormwater management. The original scope of the project called for the trail to be designed adjacent to the railroad tracks, but a new scope removed the existing railroad tracks under a separate contract prior to the start of trail construction, re-aligning the proposed trail to make use of the former railbed. By making this change, the project avoided unnecessary environmental impacts, eliminated the need for easements, minimized clearing, and reduced project cost. Century facilitated the re-design and coordinated all changes with the regional agencies and DelDOT’s internal sections, all while remaining on track with an expedited design timeline. In addition to design services addressing environmental, utility, and roadway concerns, we coordinated with local businesses and residential neighborhoods throughout the design to build goodwill and ensure open communication with the public and local stakeholders.